Has it been a complete set up….Have we been turned over again? Question : Who do you think was actually first to bring to TfL’s attention the fact that Uber were using meters? What about Unite the union….no! Actually, it was Addison Lee. 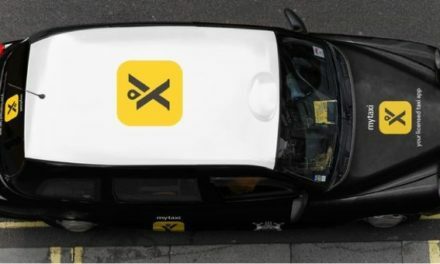 According to Sir Peter Hendy’s letter to the TfL board posted on the MayorWatch blog, Addison Lee registered the complaint that Uber were using a meter to calculate fares, on 24 August 2013. Fearing no action would be taken the LPHCA instructed solicitors on the 10th of December 2013, followed then on the 17th December 2013 by the LTDA. In regards to Addison Lee’s letter, TfL were only aware that the issue was raised in August 2013. But what did they do about it……nothing as usual. 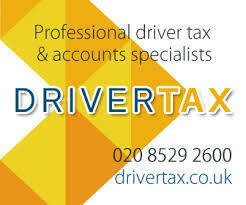 On the 10 December 2013 the LPHCA instructed solicitors to formally raise at a senior level within TfL, an alleged potential breach of Taximeter prohibition, in relation to smartphones being used by Uber. Well done TfL boardmember Steve Wright. Surely that’s the whole point of being a board member. Bringing up the rear like the poor relation, came our caring sharing, representative trade org general secretary, the one with over half the trade as members. He then puts in a complaint about Uber’s operation after being completely overshadowed by Addison Lee and the LPHCA. TfL then supported Uber by stating they had looked at this matter and in their opinion it wasn’t a Taximeter. 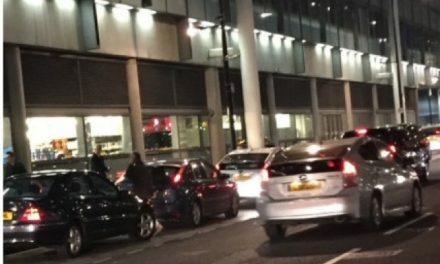 The LTDA then took out private prosecutions against a number of Uber drivers and to everyone’s amazement, Leon Daniels, appeared in an interview on BBC London and announced that TfL couldn’t “proceed” with their quest for a legal definition, because of the LTDA’s case being bought in the magistrates court. But actually at that stage, TfL have not actually sort high court action. It’s all been smoke and mirrors. 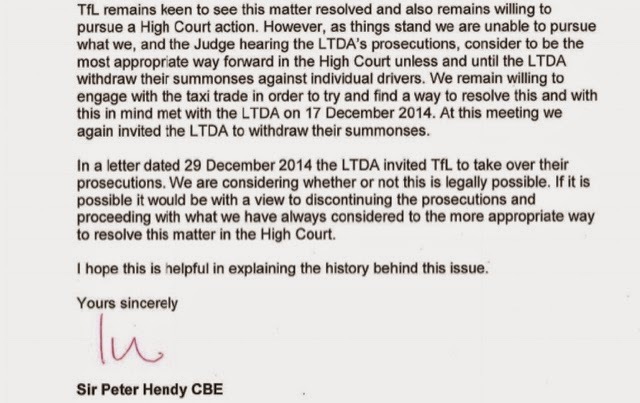 Hendy and Daniels both said they want the LTDA to “drop” their cases so they can “procede” with their action. Bob Oddy has now, on behalf of the LTDA (without consulting members) asked TfL to take over the Uber driver summonses, which would then be sent back to a magistrates court. But even if TfL do take on the cases, any defence lawyer worth their salt will tear their prosecution to pieces. In fact even I could tear this prosecution to pieces, using this section of Hendy’s letter to the board of TfL. TfL have clearly stated in the past (and in Hendy’s letter), that in their opinion, a smart phone used to record details of a journey and calculate a fare, is not a “fitted Taximeter”. This whole case has been a farce, designed to make us take our eye off the ball. After TfL’s statement, the case on this issue became unwinnable. It probably never was. In the process of the trip, Uber’s smart phone shows a sat nav page and does not show a progressive total that the passenger can clearly see. A total read out and breakdown is only available on conclusion of the journey. The fact that Uber drivers are accepting instant hirings that are not pre-booked, which have not been taken in accordance with PH regulations such as, over a landline by a third party operator, is the real problem. A problem that could easily sink Uber’s ship. 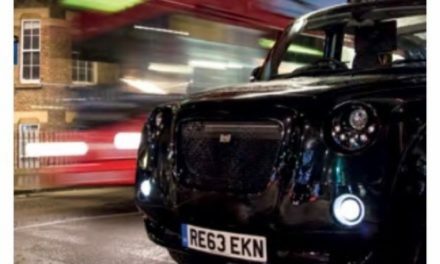 A blind eye has now been turned to this section of the PH legislation and this aspect of Uber’s modus operandi, is now completely off the radar. Everything is there, in Hendy’s letter to the TfL board, posted on the MayorWatch blog. The letter should have been confidential, but suddenly appears on a blog. This letter itself has the potential in part, to destroy any case against Uber concerning the use of a metering device. Why has it taken 18 months for this issue to come to a head? If Uber’s licence had been revoked, they would have appealed. The case would then have been heard within days in the appeals court, as has happened all over Europe and North America. But TfL have no backbone and ran scared, passing the blame onto the LTDA. 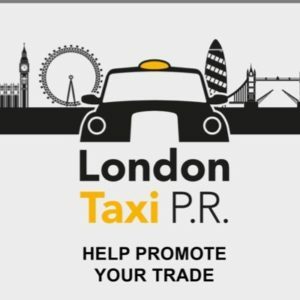 Uber themselves are currently telling the world’s courts they are a technology company and not a private hire operator. If this is true, who is the operator accepting pre-bookings? Is it the drivers, as this would definitely be illegal! And what happens if their licence is revoke, a licence they say they don’t need….will they carry on regardless? 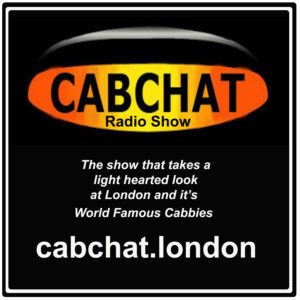 Why would TfL issue an operators licence to a company that states it’s not an operator? Would they allow me to start up my own bus company, stating I don’t want to be part of TfL’s surface transport, set my own time table and fare structure? Of course not, so why licence a PH non operator? 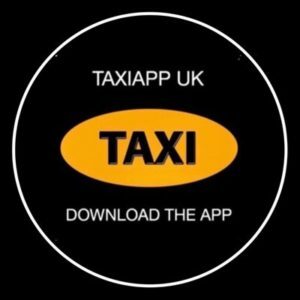 In a recent court case in Philadelphia, the prosecution alleges this company is taking no notice of Taxi regulation world wide and are acting like organised criminals similar to the bootleggers of the roaring twenties. The company CEO, Travis Kalanick has been accused of being a racketeer. This whole business stinks of corruption. Instead or taking out prosecutions against Uber drivers, the LTDA and LPHCA should be suing the arse off TfL. The United Trade Group (UTG) has again allowed themselves to be sold a pup. TfL COs Out In Force To Put Stops On Taxis Without (Or The Wrong) Credit Card Stickers.